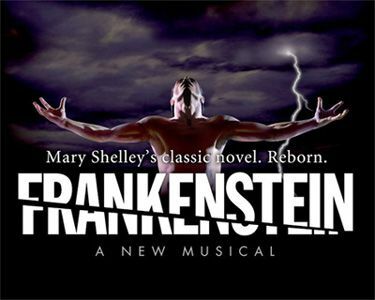 Mary Shelley’s classic story comes to life at the Harvester 56 Theater stage with a tremendous score and soaring musical numbers. Set in Europe and the Arctic in the late 1790’s this spectacle of the stage, with music by Mark Baron and book and lyrics by Jeffrey Jackson was originally adapted by Gary P. Cohen. Painstakingly performed and adapted for our stage, the audience will be immersed in the horror, madness and tragedy that Shelley put on the pages of her most famous novel. Enter the world of Frankenstein as he creates his creature and realizes the impact this has on his family and all mankind.